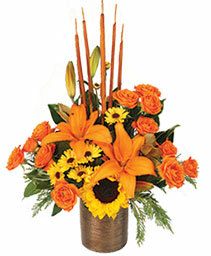 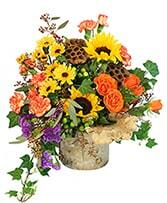 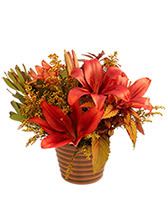 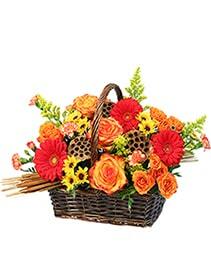 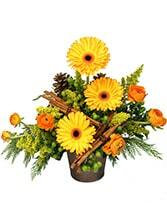 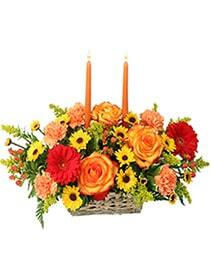 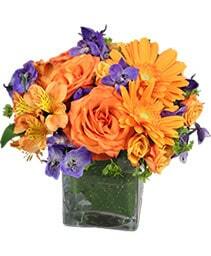 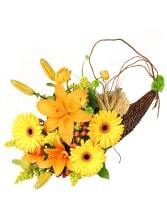 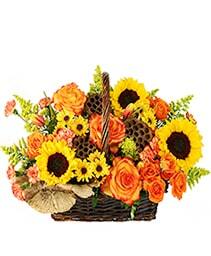 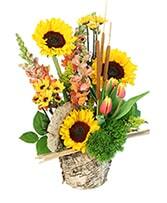 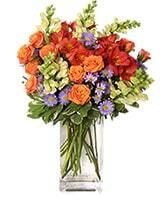 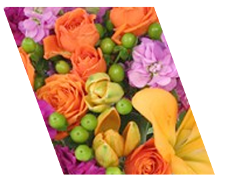 Thanksgiving (USA) Flowers Flushing, NY | Ming Lai Florist Inc.
Thanksgiving activities will soon be starting. 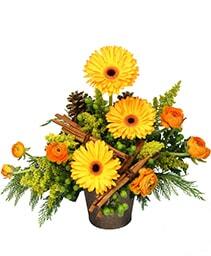 Give the holiday recipe a dash of autumn color by sending flowers online or shop for Thanksgiving table decorations, creative centerpiece ideas, and more at your local Flushing flower shop, Ming Lai Florist Inc.! Brighten your Thanksgiving turkey dinner with unique floral arrangements, like a table centerpiece for the host, cornucopia fruit baskets, contemporary floral vases or baskets of fall flowers. 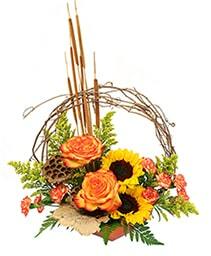 Let your holiday florist, Ming Lai Florist Inc. in NY bring warm smiles from across the miles at this year's Thanksgiving celebration!